Comes with a Renedra plastic base. 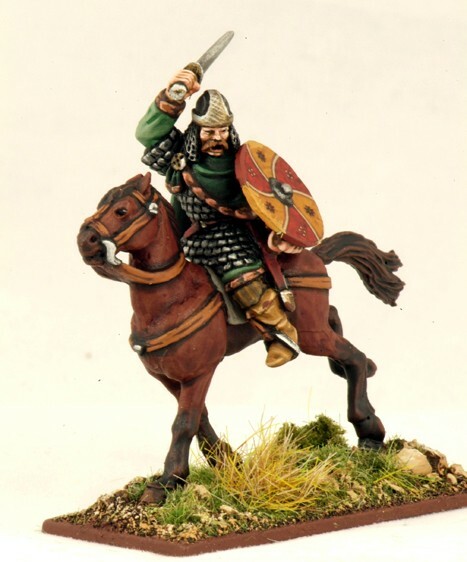 Saga figures are produced by Gripping Beast. They are 28mm sized, made of metal and supplied unpainted.